The Matin Real Estate Group, winner of the Top 100 most influential agents, is helping people buy and sell homes all over the Portland Region, from as far south as Wilsonville. 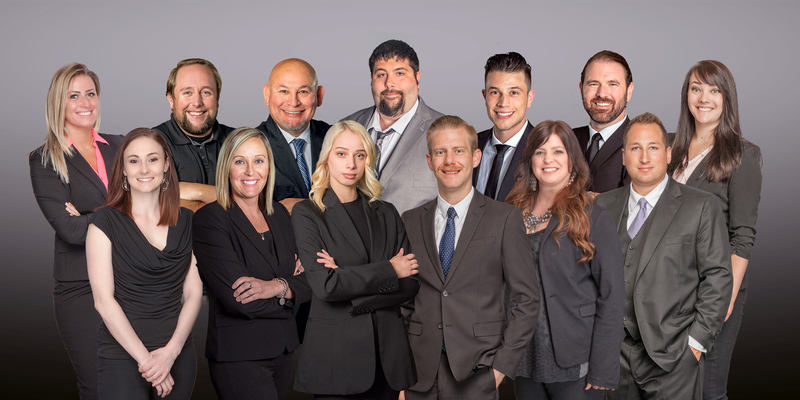 Whether you’re looking to sell your lakefront property, purchase new construction or buy a family home in a good school district, The Matin Real Estate Group can offer a dedicated professional team and an innovative online approach. Our team of experienced, full-time real estate agents are ready to walk you through the process of buying the perfect home or selling your existing house for the best price. The content relating to real estate for sale on this web site comes in part from the IDX program of the RMLS™ of Portland, Oregon. Real estate listings held by brokerage firms other than Matin Real Estate LLC | Inspire Realty, LLC are marked with the RMLS™ logo, and detailed information about these properties includes the names of the listing brokers. Listing content is copyright © 2019 RMLS™, Portland, Oregon. Data last updated 2019-04-19T10:59:38.537.Data deemed reliable but not guaranteed. © 2019 Willamette Valley Multiple Listing Service. All rights reserved. IDX information is provided exclusively for consumers' personal, non-commercial use and may not be used for any purpose other than to identify prospective properties consumers may be interested in purchasing. Information is deemed reliable but is not guaranteed accurate by the MLS or Matin Real Estate LLC | Inspire Realty, LLC. Data last updated: 2019-04-19T10:08:51.547. The listing data relating to real estate for sale on this web site comes in part from the Northwest Multiple Listing Service. Real estate listings held by brokerage firms other than Matin Real Estate LLC | Inspire Realty, LLC are marked by the "three tree" symbol; detailed information about such listings includes the names of the listing brokers. Data last updated 2019-04-19T10:14:47.757.